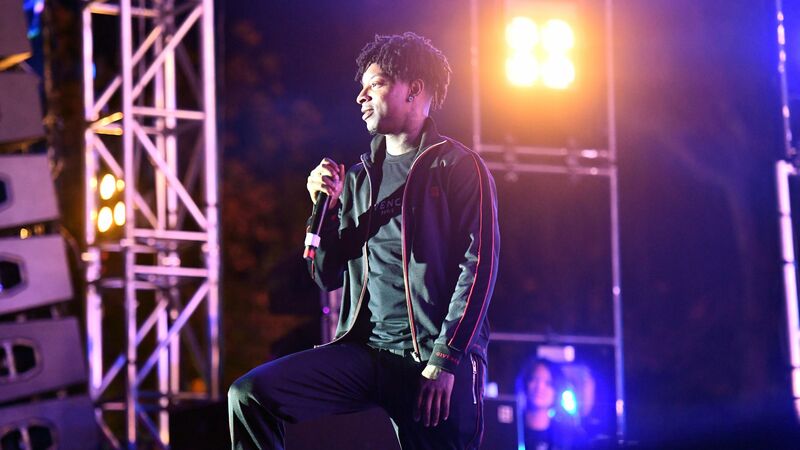 U.S. Immigration and Customs Enforcement on Tuesday released rapper 21 Savage on bond and granted him an "expedited" deportation hearing, more than a week after he was arrested and detained for overstaying his visa, according to his attorneys. Background: According to ICE, 21 Savage, whose real name is Shéyaa Bin Abraham-Joseph, is a U.K. national and entered the U.S. legally in July 2005. He failed to leave, however, and was unlawfully present when his visa expired in 2006.